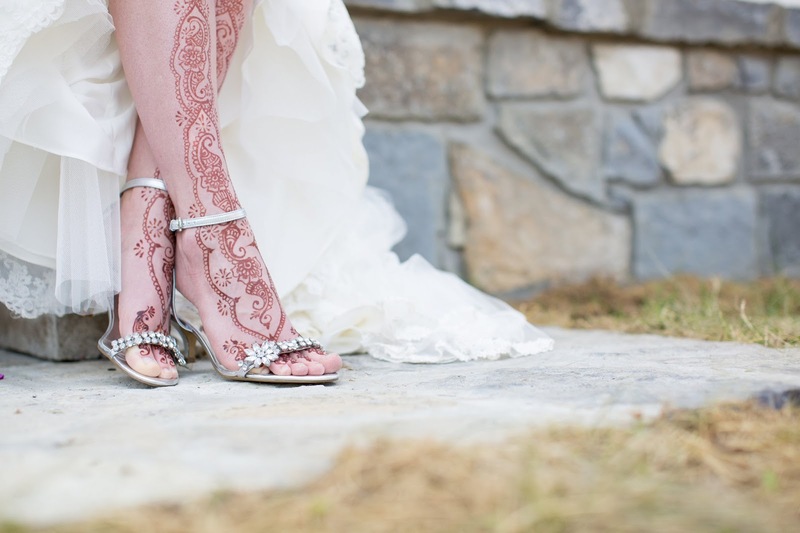 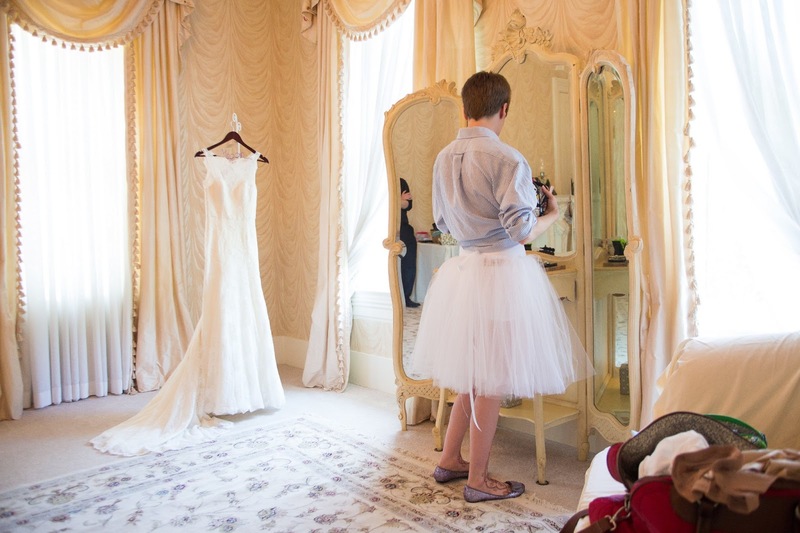 Erin Coleman: The Jersey Maid - Real Bride Megan! 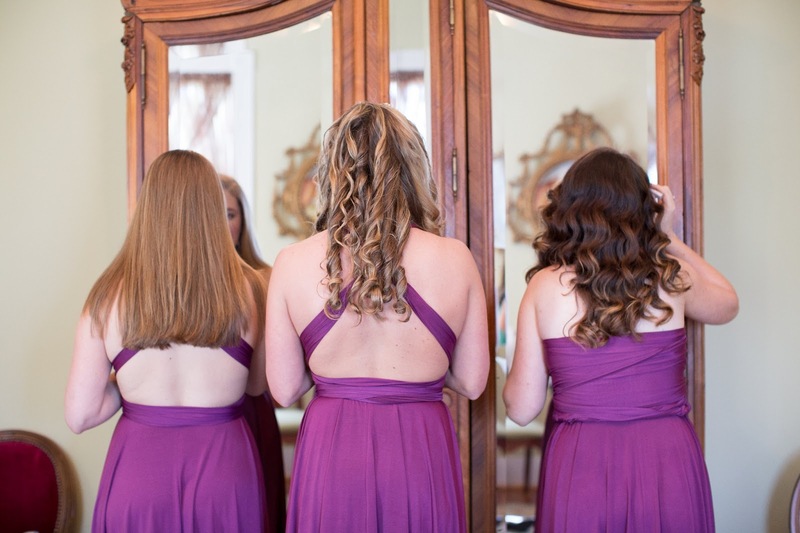 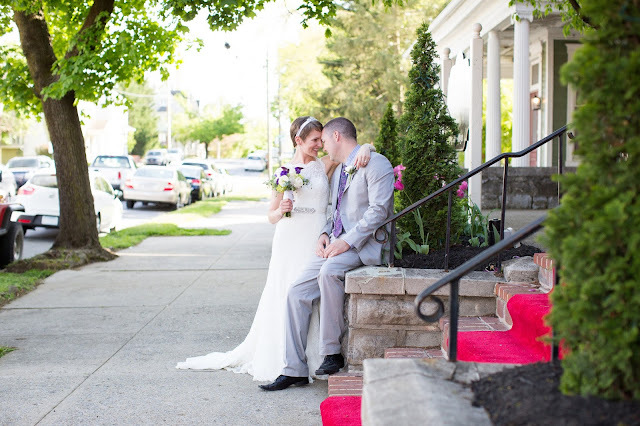 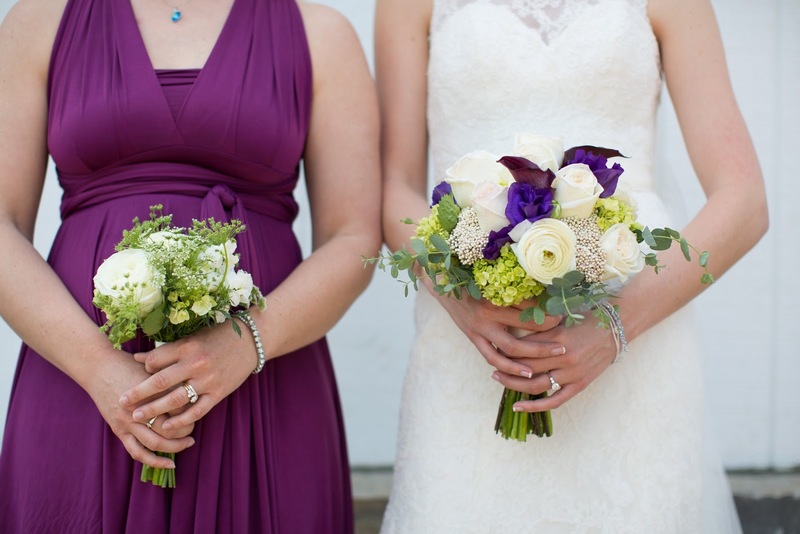 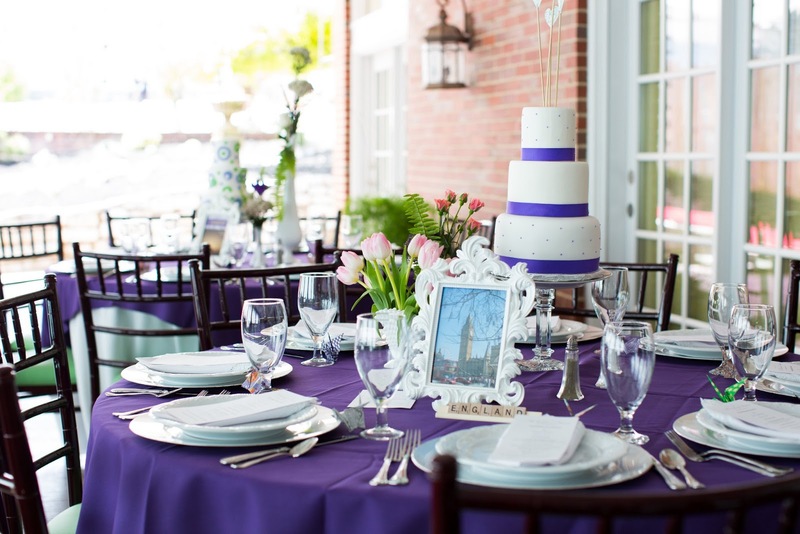 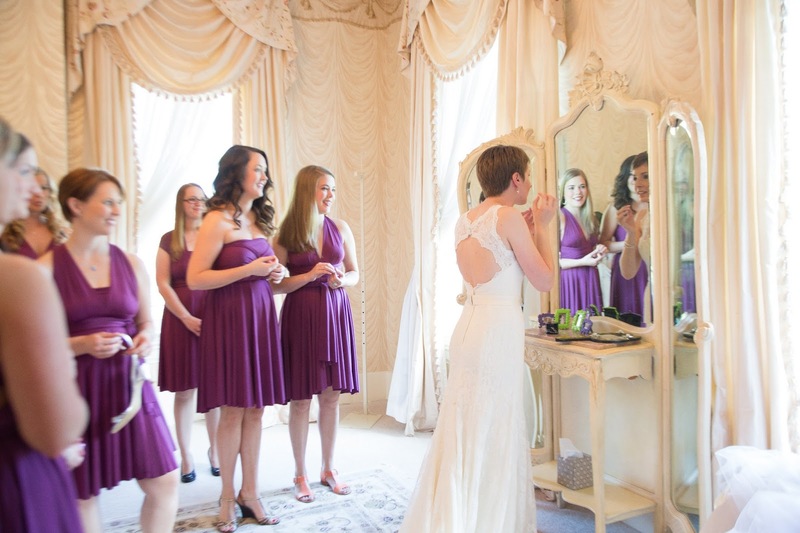 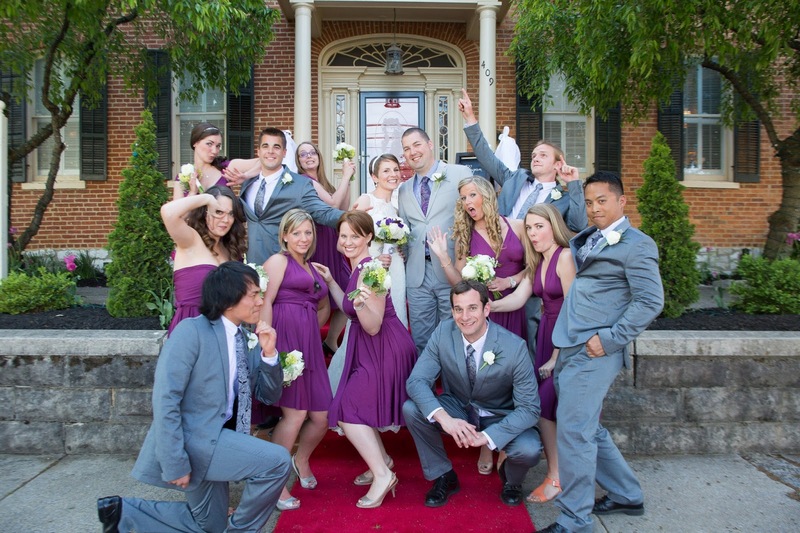 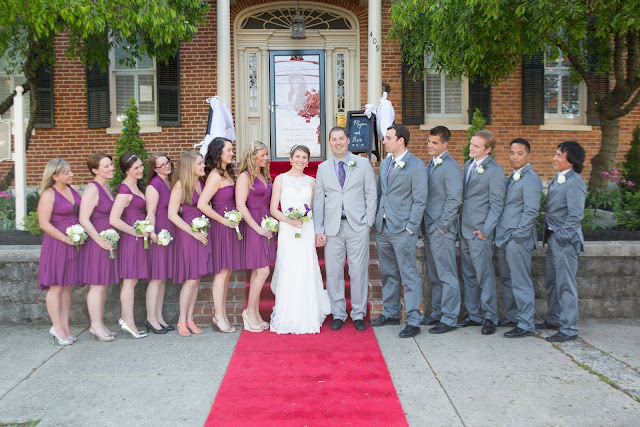 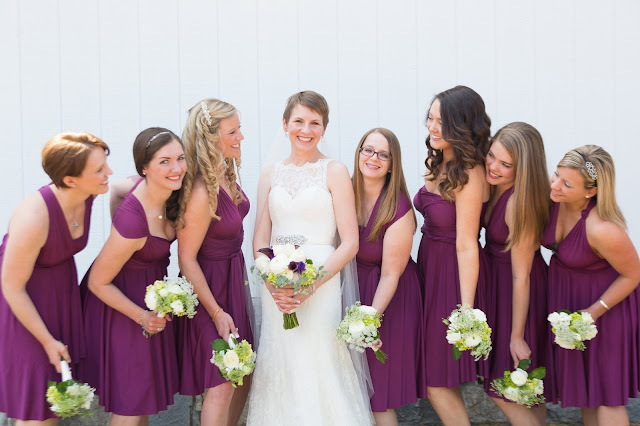 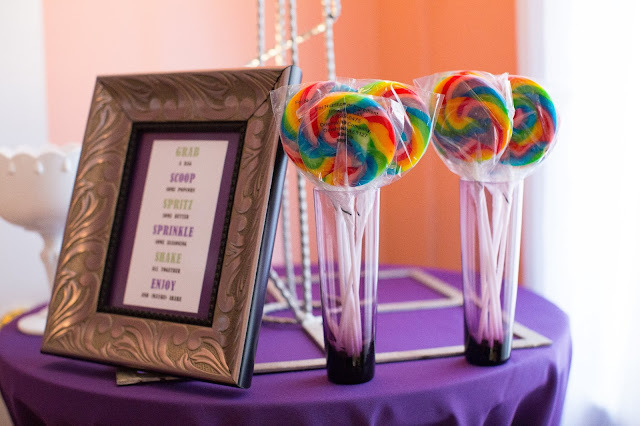 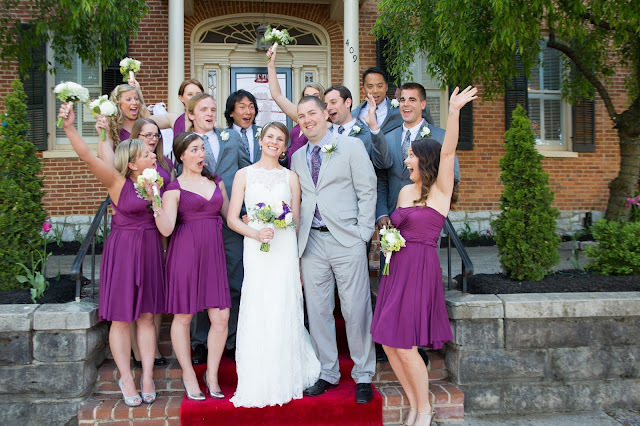 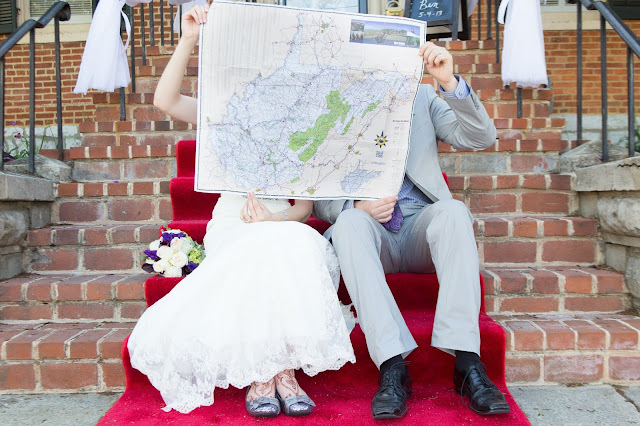 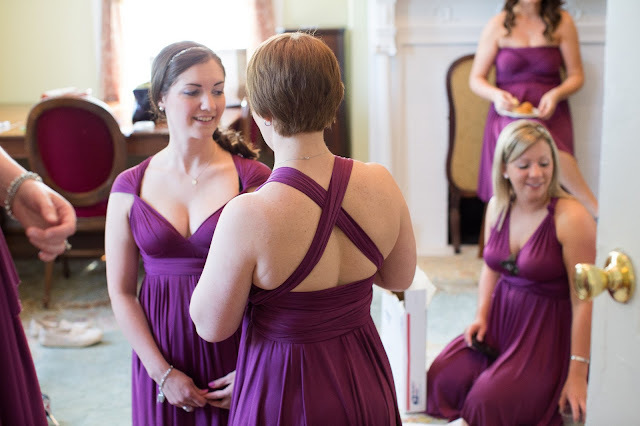 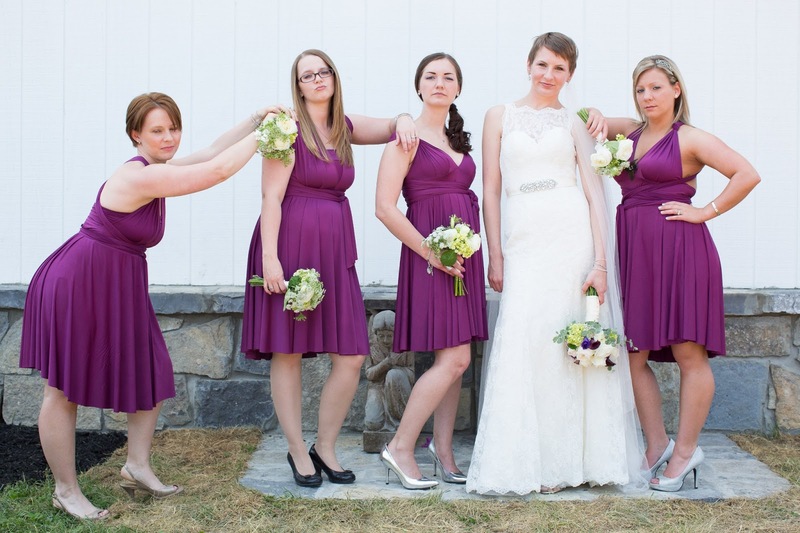 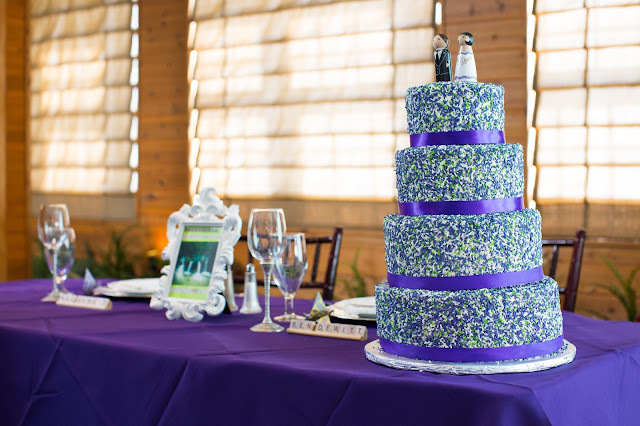 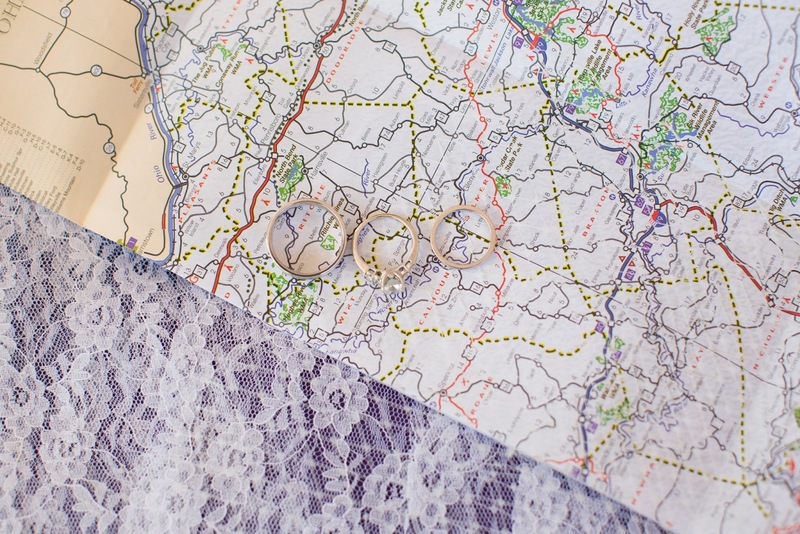 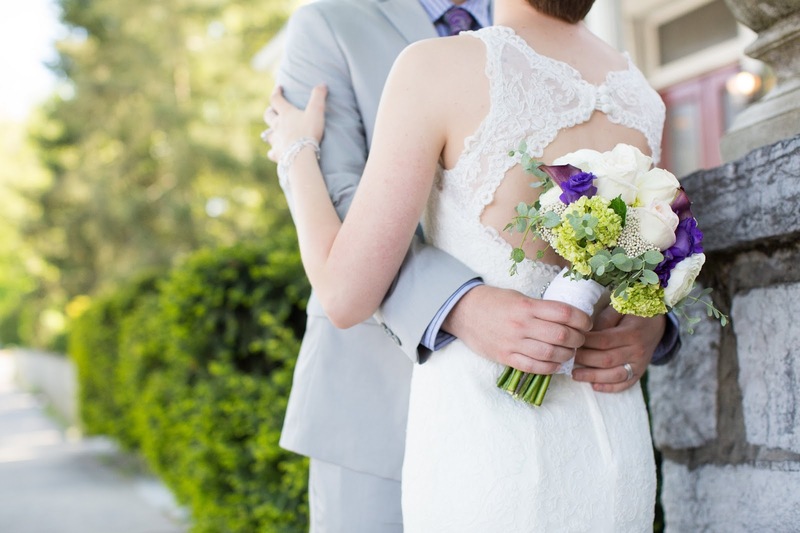 This wedding features purple convertible dresses from The Jersey Maid! 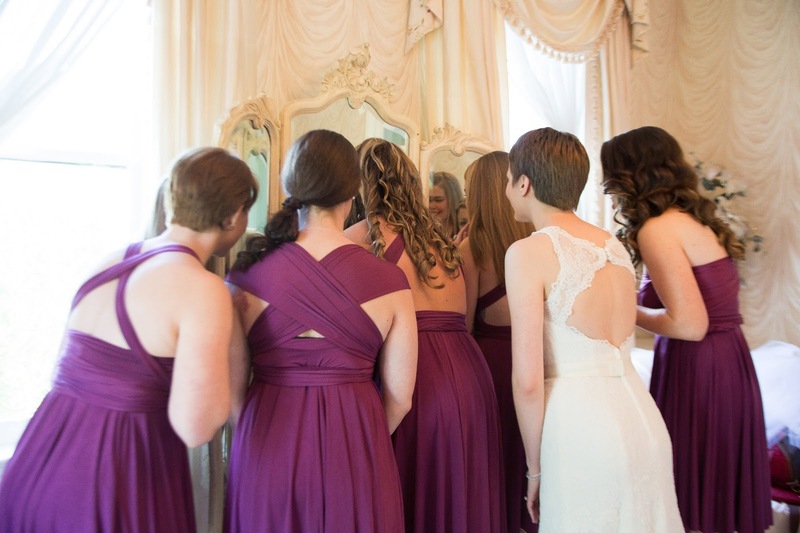 With so many unique details I had to share these photos from the big day! 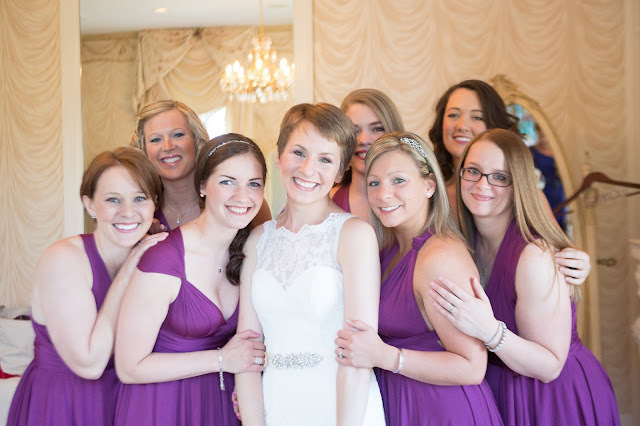 Megan's bridal party looked awesome in their convertible dresses! Photography courtesy of Callie Hardman Photography.